A rare woodlander from China, Japan and Korea. Stout stems rise from the ground in early spring carrying both the flowers and leaves. 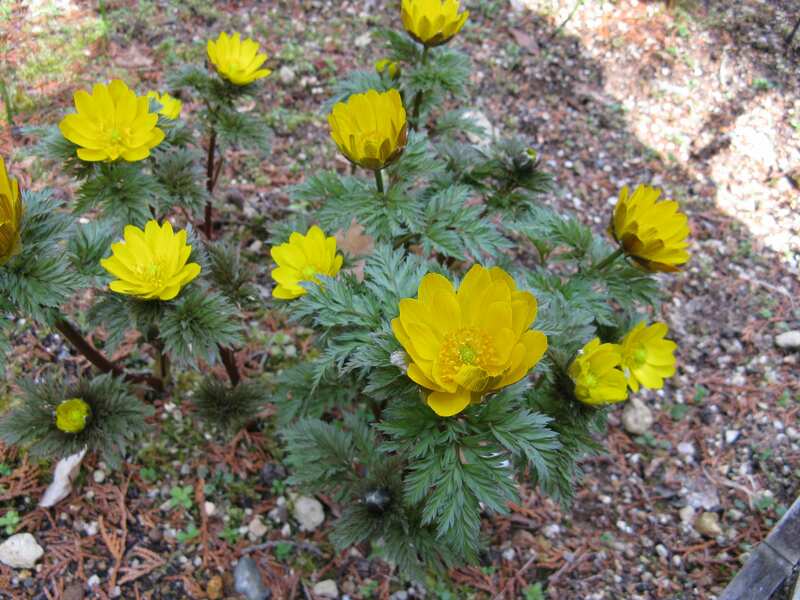 The single yellow flowers last for several weeks and the leaves emerge during the latter stages of flowering. They are ferny and interesting. Seedheads arise on stems to 30 cm. By early summer, the plants have gone dormant for the season. Seeds have a short viability so should be sown as soon as they ripen. Leave pots outside for the winter as germination is increased by vernalisation. Large plants may be dug and divided as soon as the foliage has died-down.